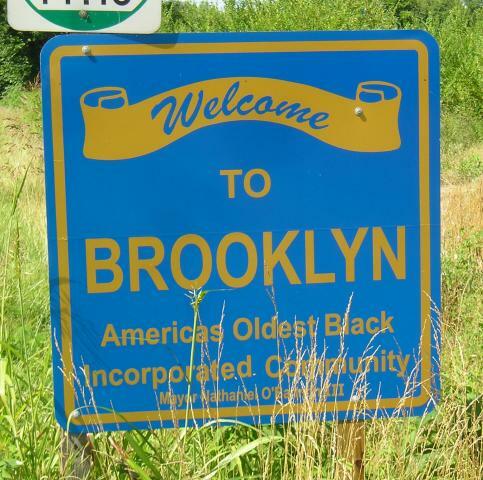 Brooklyn, Illinois is known as the first majority Black town to be incorporated in the United States in 1873. Nearly forty years prior, Brooklyn was one of the few settlements in the area that allowed African Americans to purchase lots and build homes. This lecture will discuss the town's unofficial founder, Priscilla Baltimore, its early residents and institutions, and its initial growth and development. Bring your lunch and join us for a different speaker and topic on the third Wednesday of each month. Brown Bag Lectures are held at the ISM Research & Collections Center at 1011 E. Ash St. in Springfield. The Collections Center must be accessed from the new gate on Ash St. and approached from 11th Street or further east due to the rail closure at Ash and 10 ½ Streets. For additional information, please contact events@illinoisstatemuseum.org or (217) 558-6696.